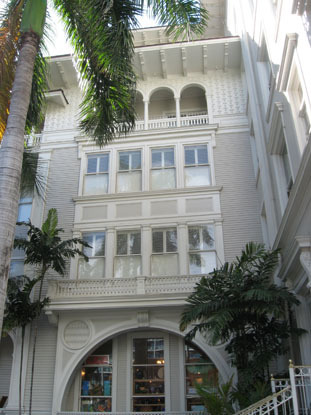 The Westin Moana Surfrider in Honolulu, Hawaii was founded in 1901 and has since established itself as a historic landmark. Having hosted celebrities from Frank Sinatra and Joe DiMaggio to Amelia Earhart, the hotel has a renowned guest list. 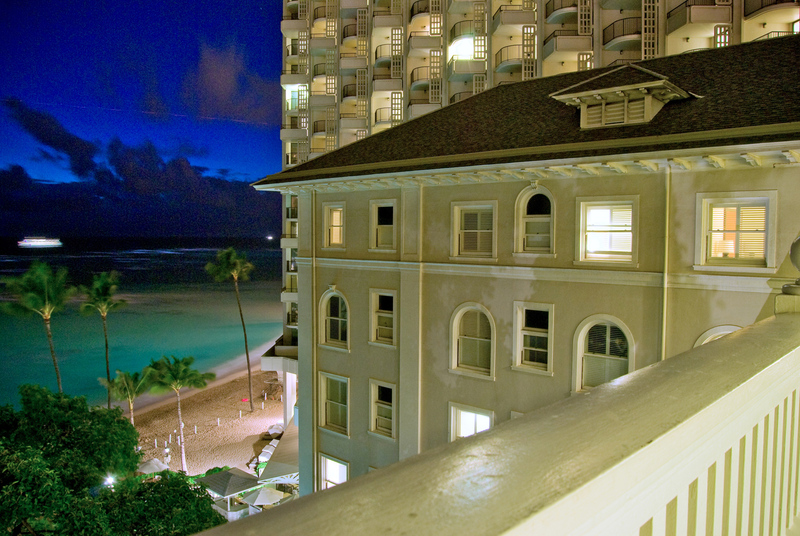 As the first hotel built on Waikiki beach, the Moana Surfrider is commonly referred to as the First Lady of Waikiki and has set the standard for the development of Waikiki beach ever since. In recent years, however, the legendary First Lady underwent a series of historic renovations to restore her original luster. The most recent was undertaken by architects Looney & Associates and featured shutters and wood blinds by Hunter Douglas Hospitality throughout the property. 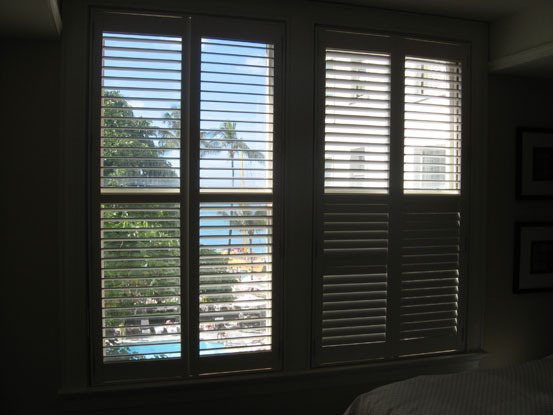 Looney & Associates chose to work with Palm Beach Shutters and Essential Wood Blinds to enhance the beach-like feel of the hotel, while providing shading and glare control for guests. "The Westin Moana Surfrider is a jewel in the heart of Waikiki beach. 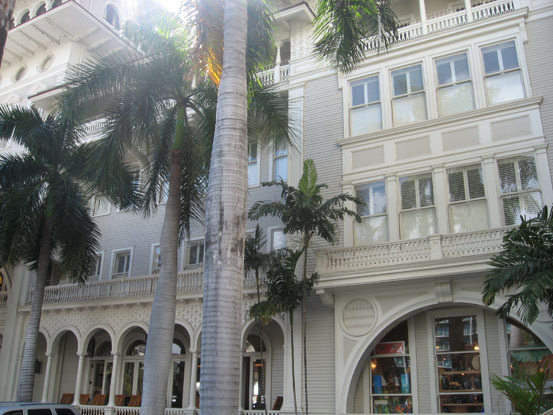 It established the luxury hotel on Waikiki and has encouraged tourism for almost 120 years," explains David Haseley, Vice President of Sales at Hunter Douglas Hospitality. "It was therefore important that the First Lady have window coverings that were both attractive and allowed for superior views of the ocean. 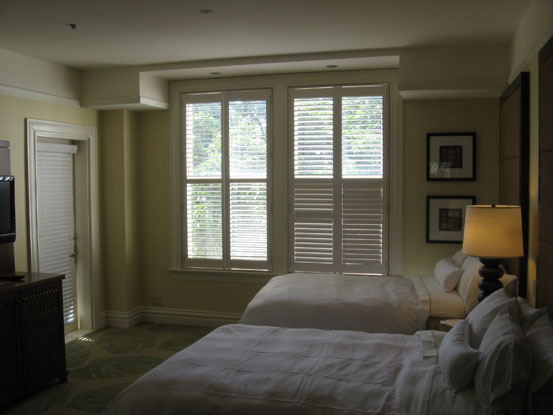 We were pleased to be able to custom-fit every window in this historic property with traditionally styled blinds and shutters."